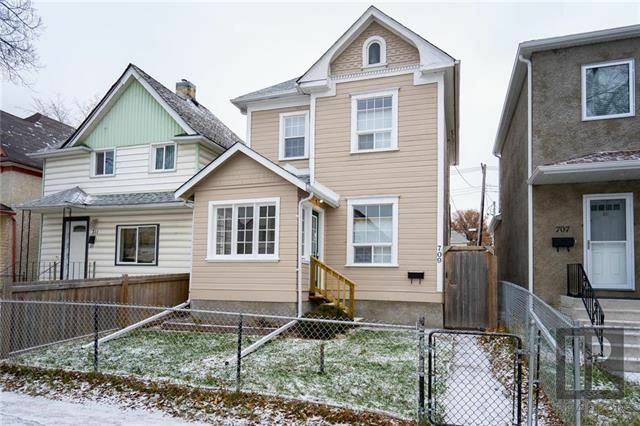 Showings Start November 12th with offers anytime! 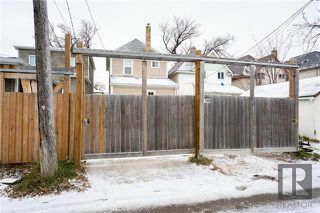 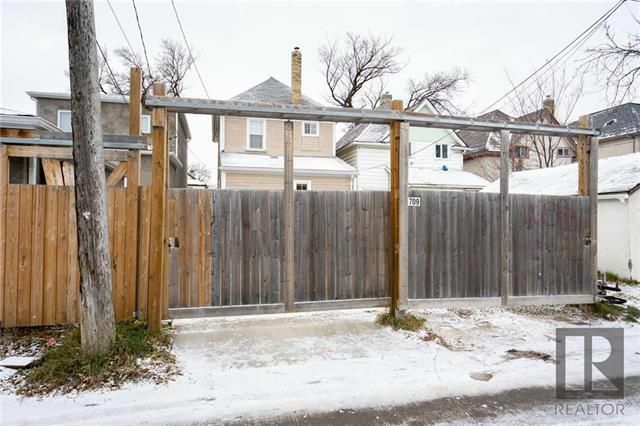 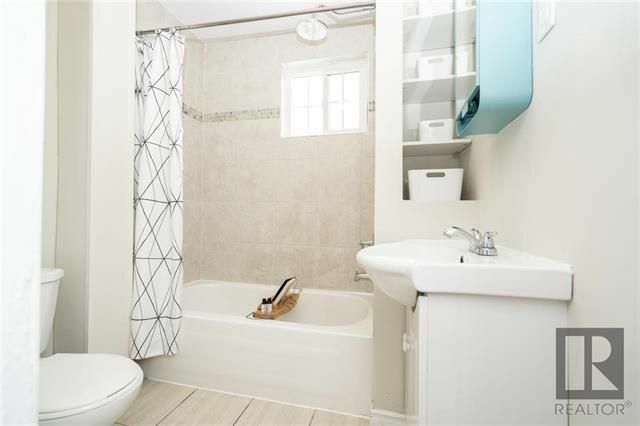 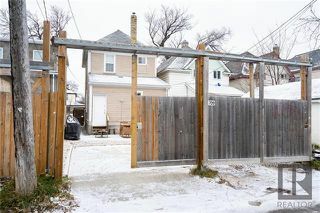 Welcome to this well cared for 3 bed 2 bath modern family home with no knob & Tube ( removed with permits 2018 $8500). 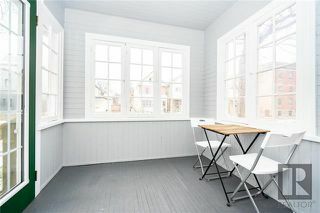 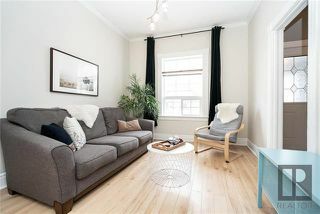 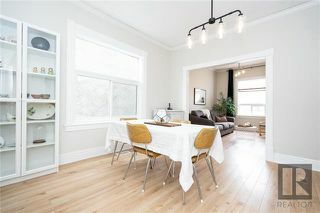 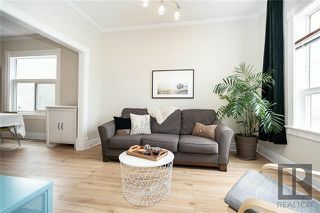 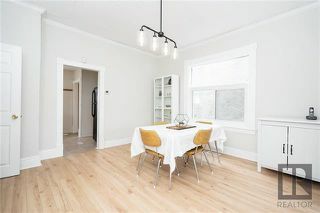 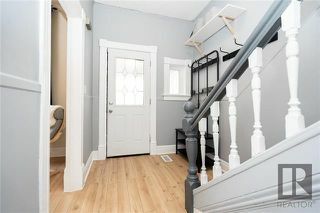 Main floor holds front porch for morning coffees leading to the sun filled living room, dining room & main floor bathroom! 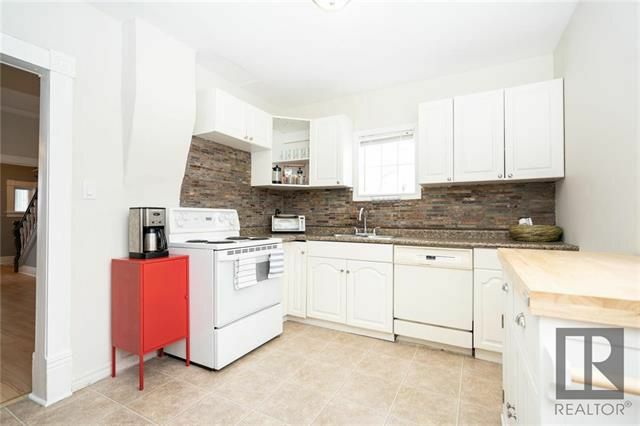 The great sized kitchen with all appliances included has wonderful storage. 2nd floor holds no disappointments with many new windows, 3 good sized bedrooms, full bathroom with stunning tile surround, attic holds R50 insulation. 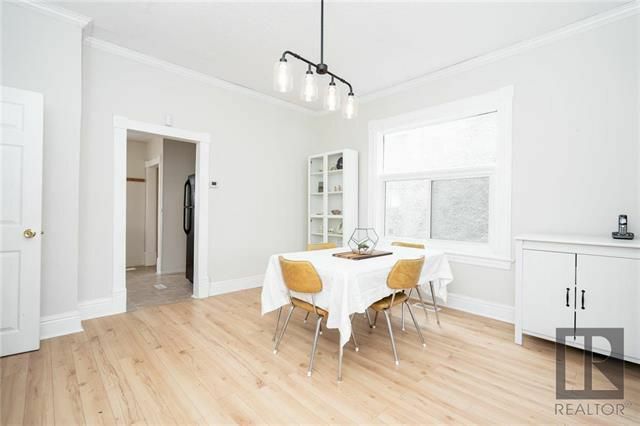 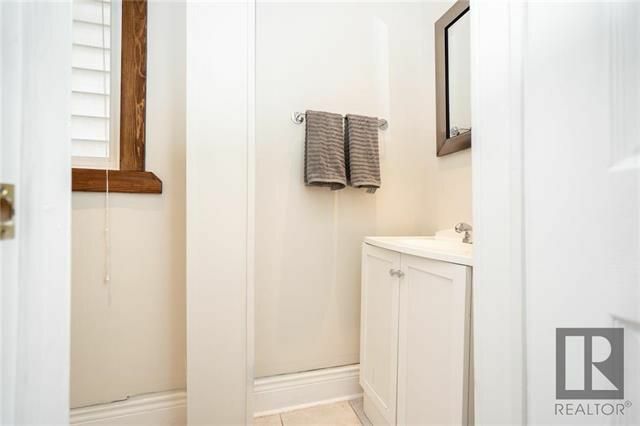 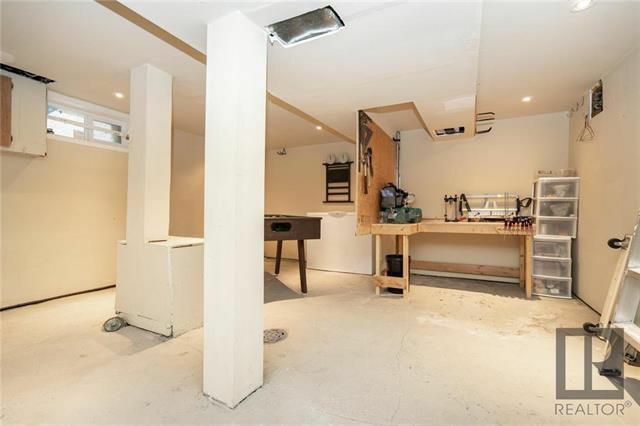 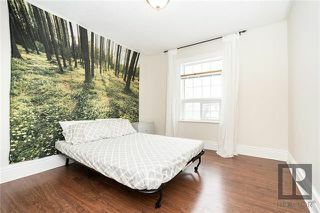 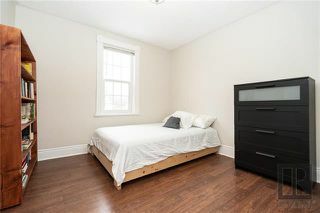 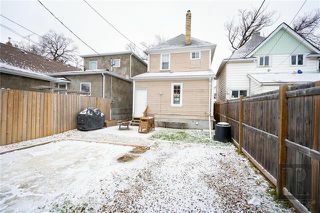 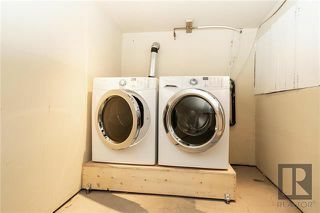 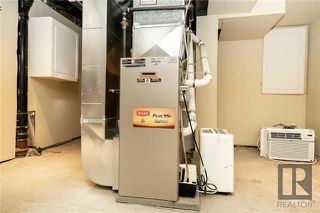 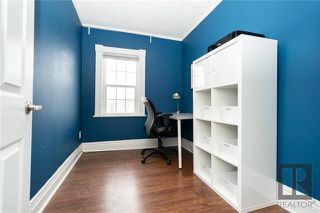 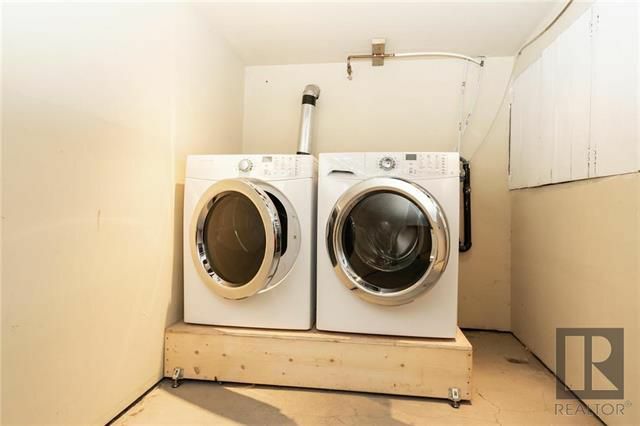 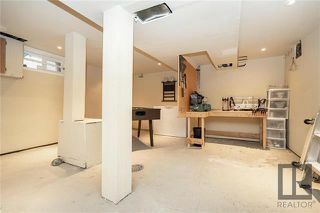 Excellent basement with room for recroom, holds workshop, high efficiency furnace & high efficiency washer & dryer. 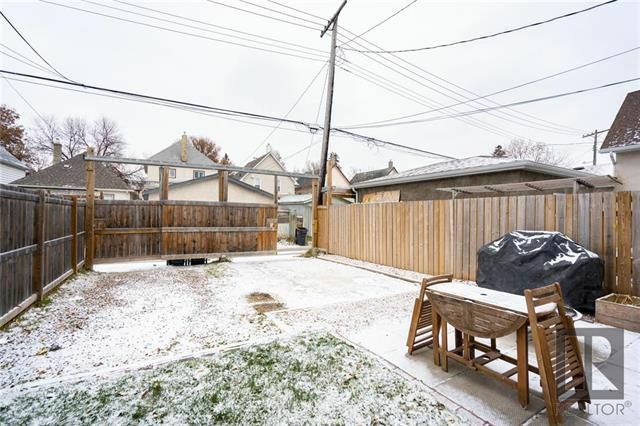 Spacious backyard with patio area, parking & sliding gate. Don't miss out call your REALTOR® today!